During the month of September, “Activists For Truth” (http://www.activistsfortruth.com/ ) and “North Texans For 9/11 Truth” (http://www.meetup.com/9-11-249/ ) have been busy with a variety of 9/11 Truth actions in the Dallas, Texas area. On the Friday evening of September 6th, the famous Jim Marrs shared his wealth of knowledge about the events of September 11th, 2001, shaming the official government story. 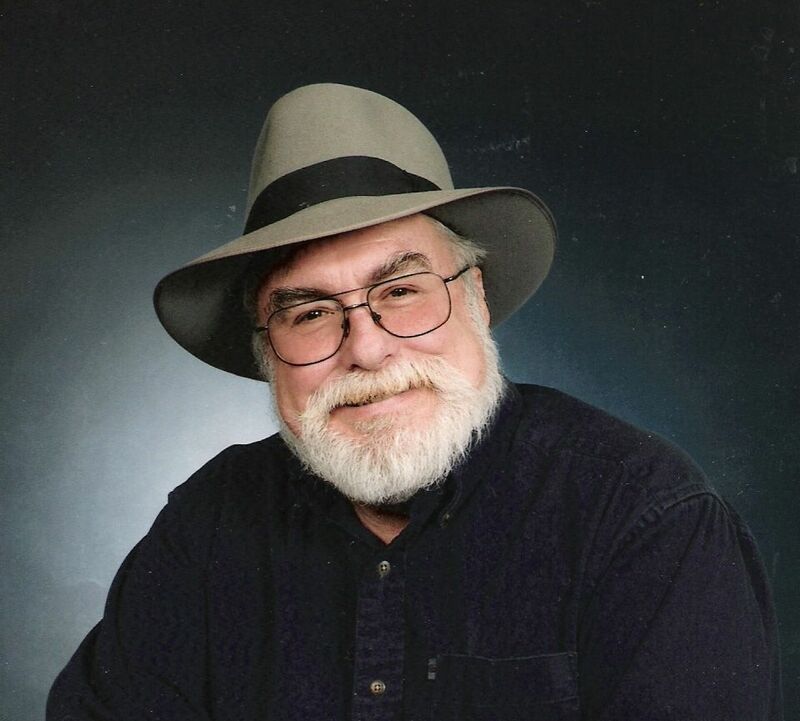 Jim Marrs (born December 5, 1943) is an American former newspaper journalist and New York Times best-selling author of books and articles on a wide range of cover-ups and conspiracies. Marrs is a prominent figure in the JFK conspiracy press and his book Crossfire was a source for Oliver Stone's film JFK. He was once a news reporter in the Dallas–Fort Worth Metroplex and has taught a class on the assassination of John F. Kennedy at the University of Texas at Arlington for 30 years. Marrs is a member of Scholars for 9/11 Truth.